Sep 26, 2016 /3 Comments/in Body language, Radio Interviews /by Patrick Wanis Ph.D. 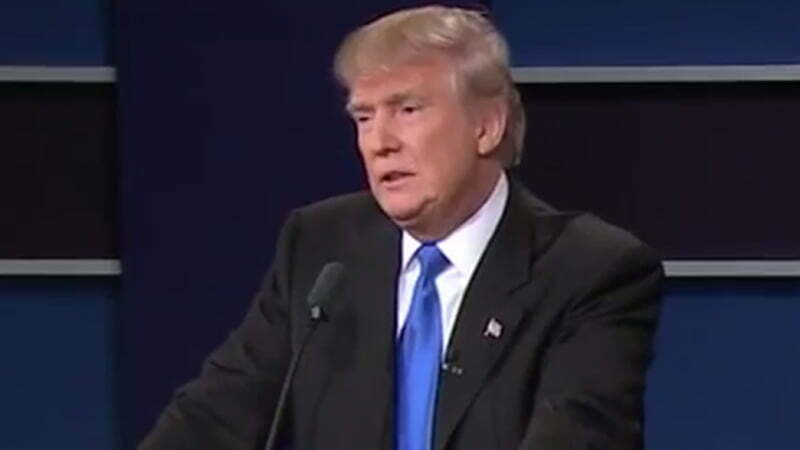 The Presidential debate between Donald Trump & Hilary Clinton was the most-watched debate in the sixty year history of televised presidential debates – more than 80 million people tuned in. The previous record debate was 80.6 million, in 1980, when Jimmy Carter and Ronald Reagan debated just once before the election. The first Obama-Romney debate in 2012 averaged 67 million viewers. Trump’s chief goal was to win back voters who normally vote for GOP candidates but are concerned about his temperament and knowledge compared to past nominees. 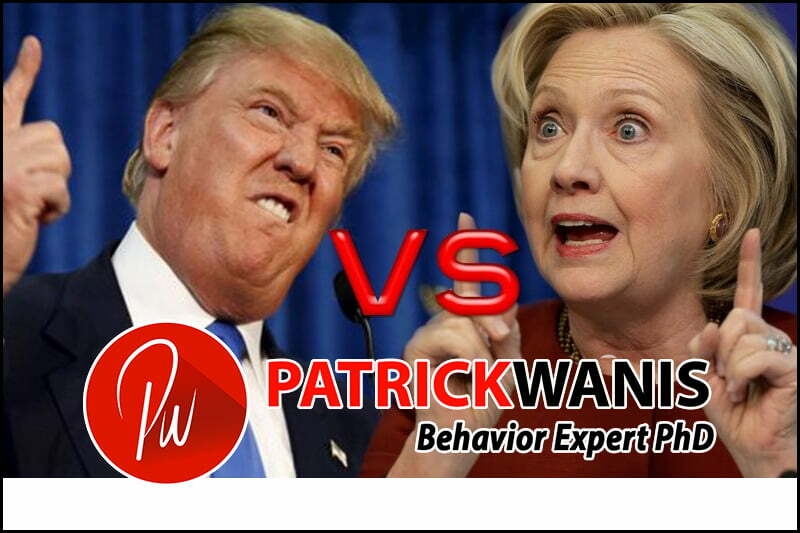 Human Behavior Expert and Body Language Expert, Patrick Wanis PhD reveals what the non-verbal language of Trump and Clinton exposes about each of them. 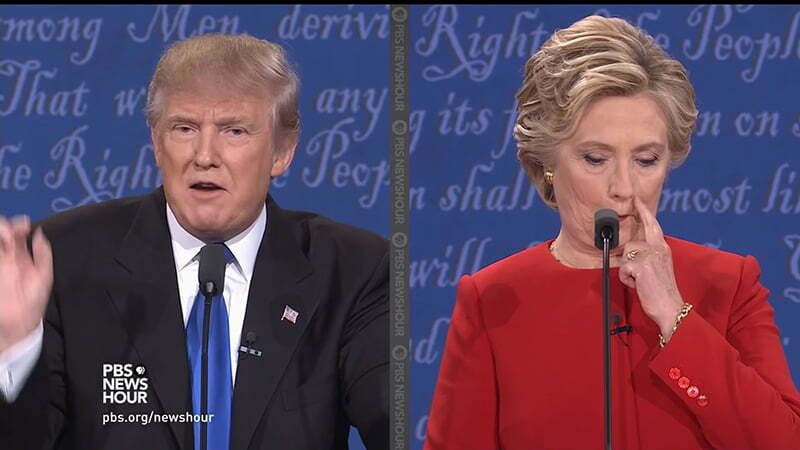 Donald Trump & Hilary Clinton Presidential Debate Body Language Analysis. Hilary Clinton and Donald Trump shake hands and Clinton turns away from the handshake first, indicating that she is more important than him; she ends the shake first. 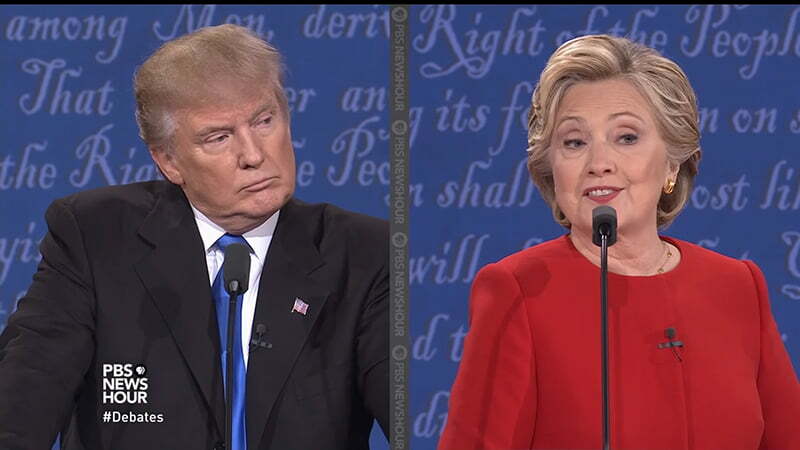 Donald Trump & Hilary Clinton Presidential Debate Body Language Analysis. Hilary Clinton uses a coached technique to suggest she is warm, intimate, approachable and friendly as she ‘points to someone in the audience’ to indicate she recognizes a fan/supporter or friend. Clinton has used this same technique in large stadiums to create a more intimate atmosphere. 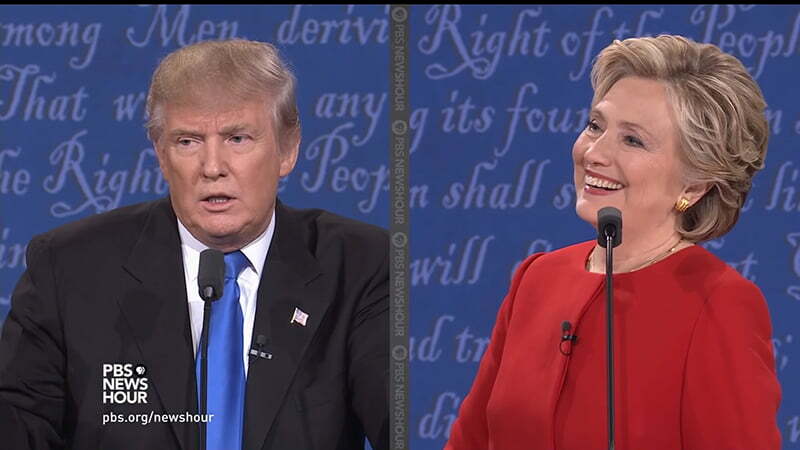 Donald Trump & Hilary Clinton Presidential Debate Body Language Analysis. Trump frowns and squints his eye in a gesture that mimicks the “evil eye” concept of wishing someone evil and ill will. 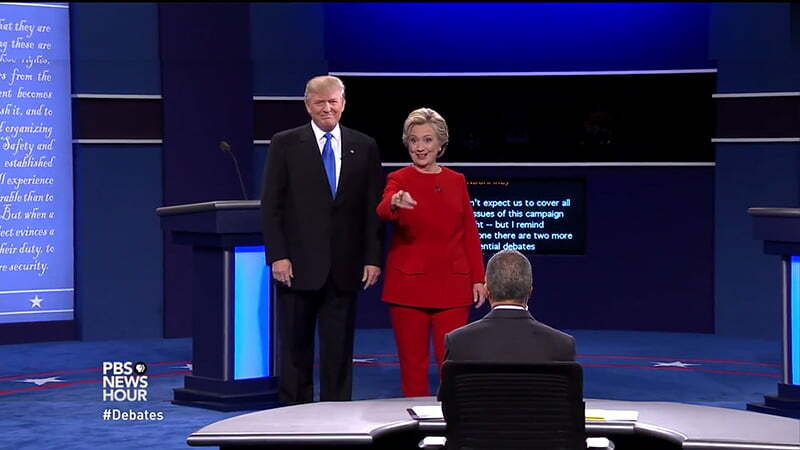 Donald Trump & Hilary Clinton Presidential Debate Body Language Analysis. Trump remarks that Syria is being let off the hook “can you imagine where defending Saudi Arabia and with all of the money they have we’re defending them and they’re not paying”; Clinton scratches her face and looks down in a gesture of anxiety and possibly guilt. 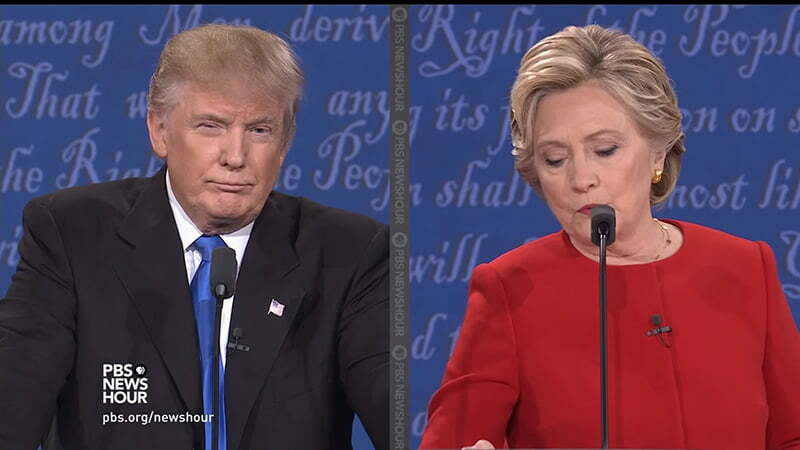 Donald Trump & Hilary Clinton Presidential Debate Body Language Analysis. 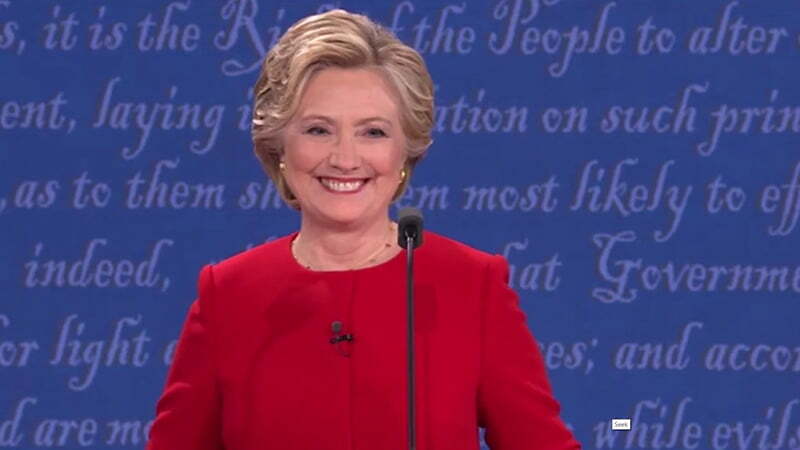 Hilary Clinton offers multiple reasons why Trump refuses to release his tax return and, claims his former returns reveal that he paid no taxes. 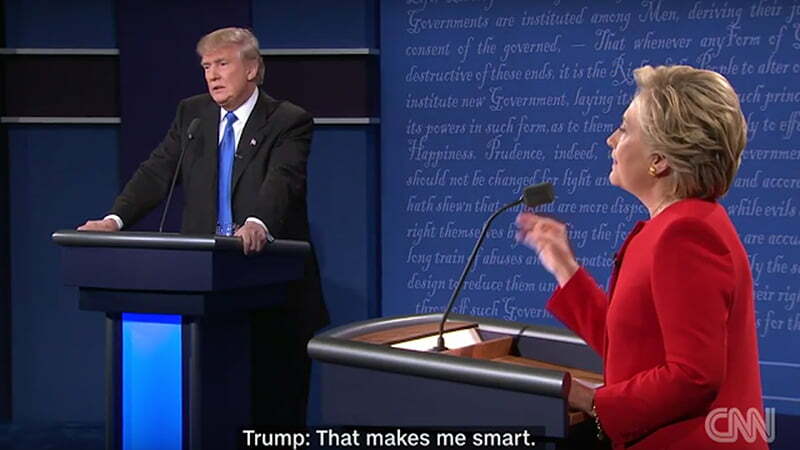 Trump replies “That makes me smart” and then reveals that he is actually feeling dread at the thought of being exposed. 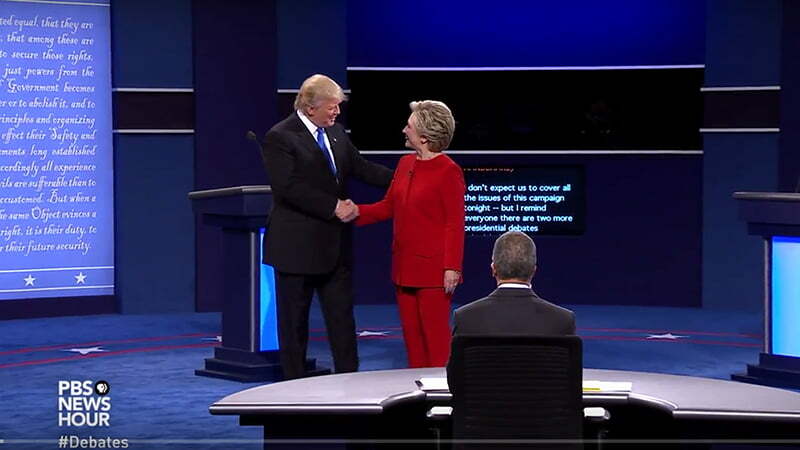 Donald Trump & Hilary Clinton Presidential Debate Body Language Analysis. 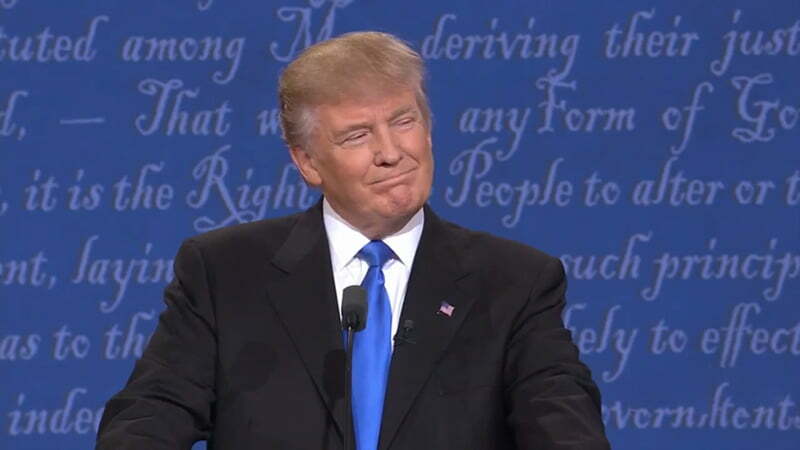 Hilary Clinton offers multiple reasons why Trump refuses to release his tax return and, claims his former returns reveal that he paid no taxes. Trump replies “That makes me smart” and then as this close-upshot reveals that he is actually feeling dread at the thought of being exposed.